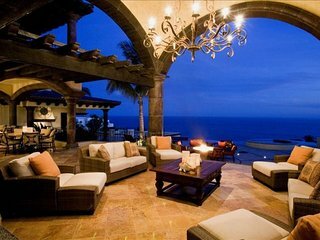 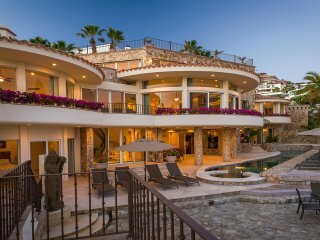 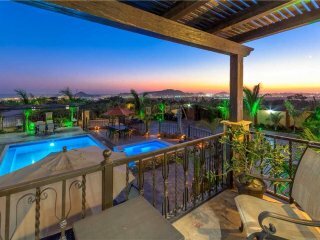 Spectacular view villa overlooking the Sea of Cortez and Palmilla Point! 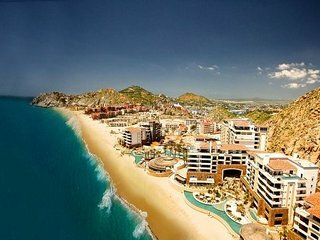 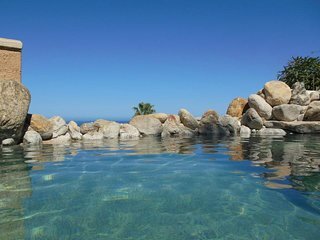 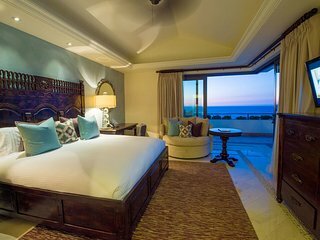 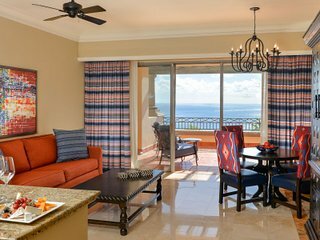 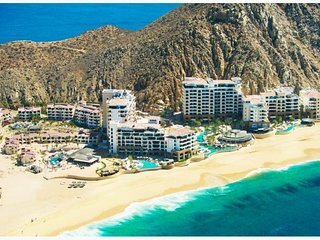 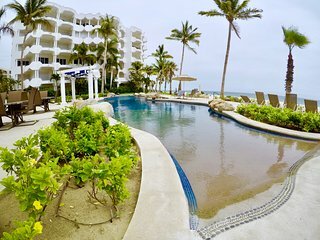 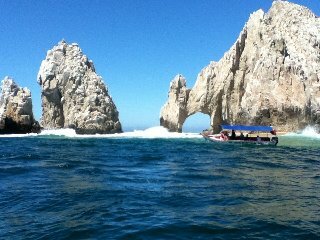 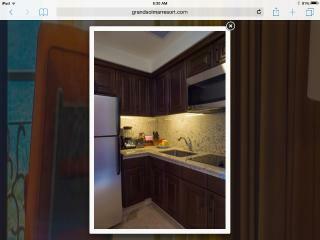 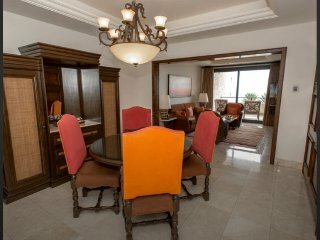 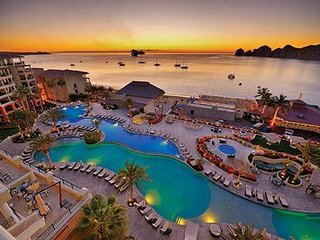 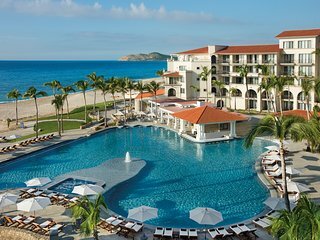 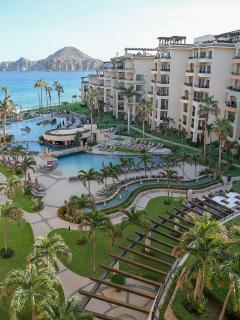 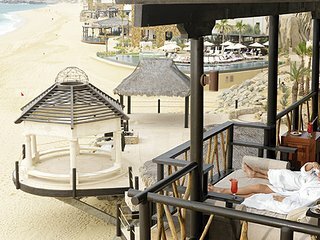 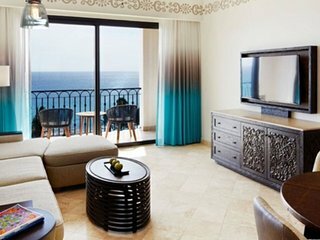 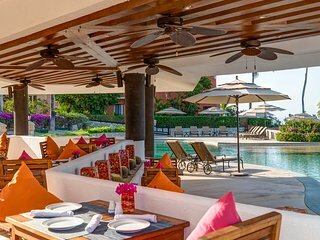 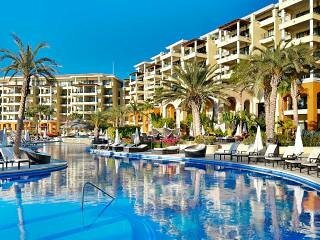 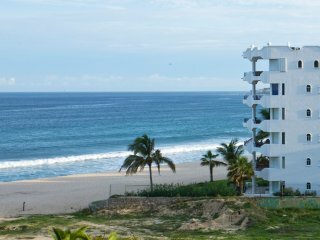 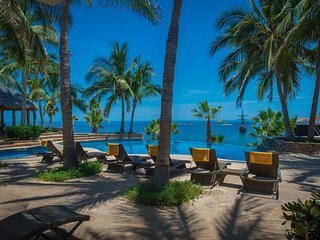 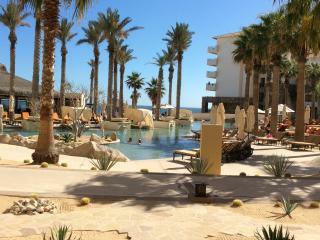 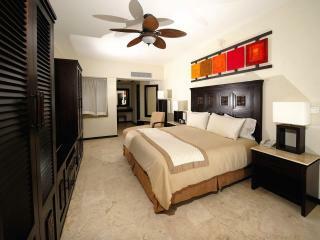 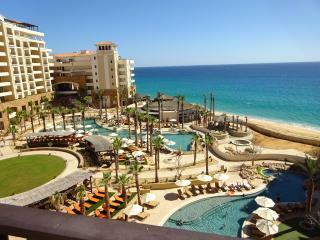 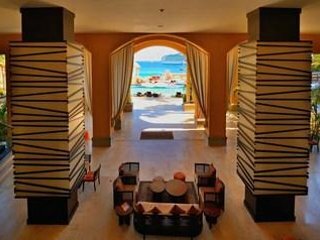 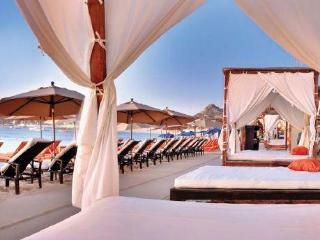 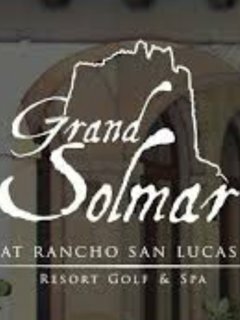 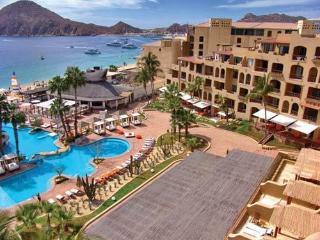 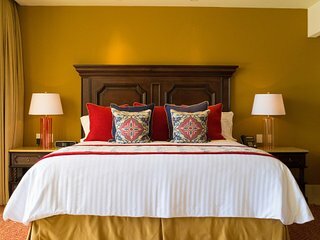 2 bedroom presidential Villas - Dreams Los Cabos Oceanfront - Optional all incl. 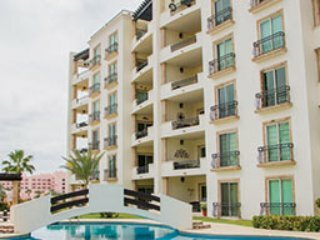 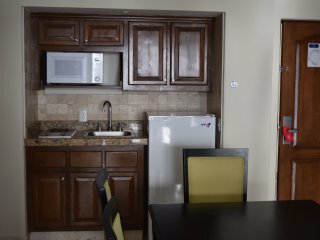 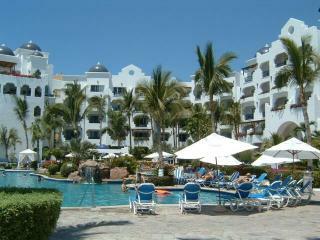 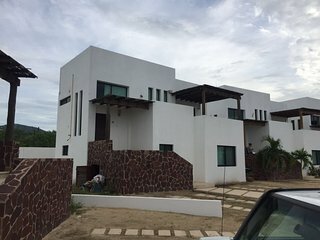 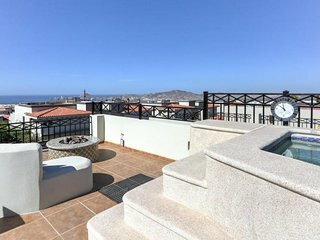 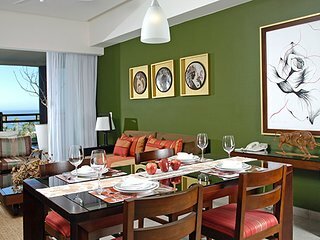 Casa Dorada at Medano Beach 2 bedroom unit..